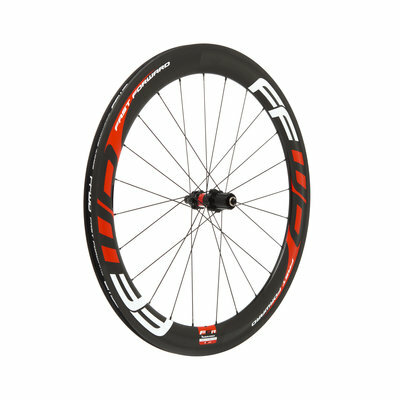 Race pictures to use in the online promotion of FFWD Wheels only. 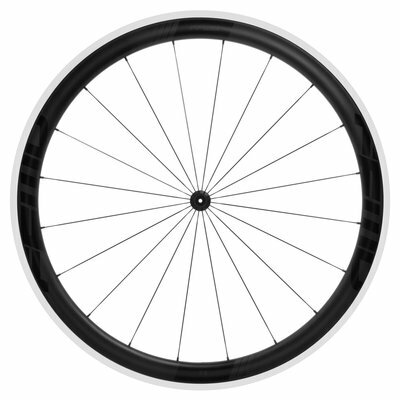 Special requests need to be approved. 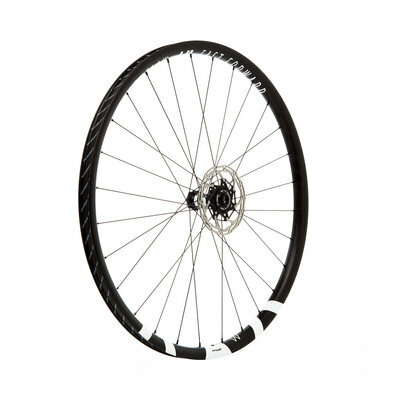 Contact us if needed! 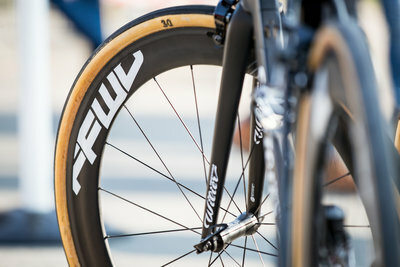 Race pictures for the use of promotion of FFWD Wheels. For use other than online promotion please contact us. 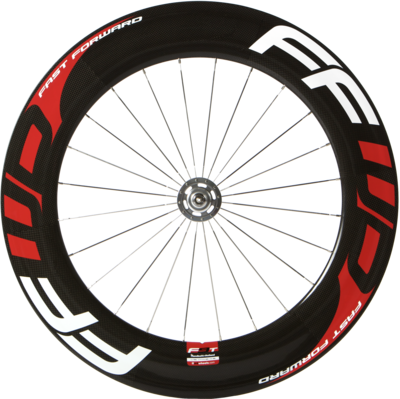 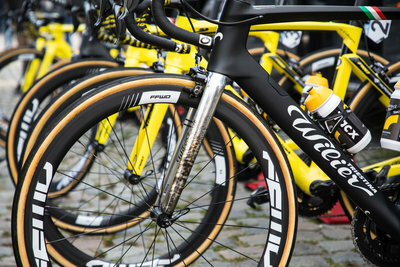 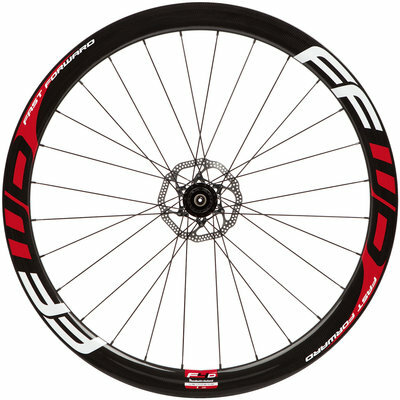 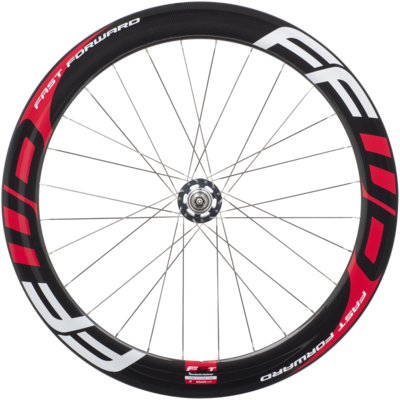 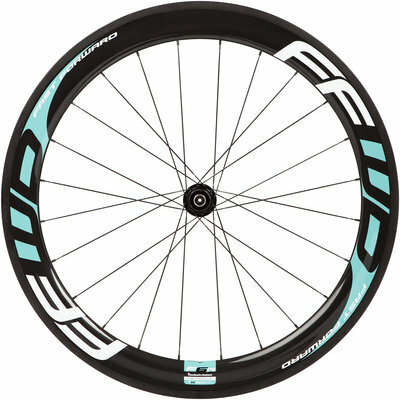 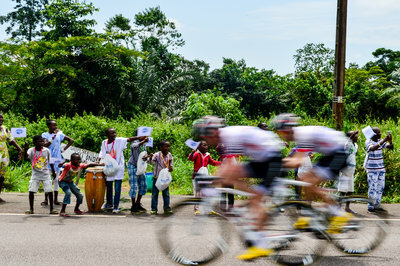 Free to use race pictures in social media communication for the promotion of FFWD Wheels! 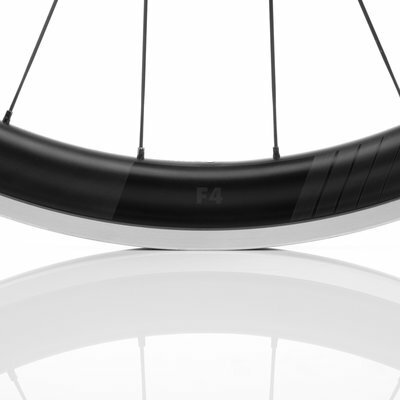 For specific requests please contact us. 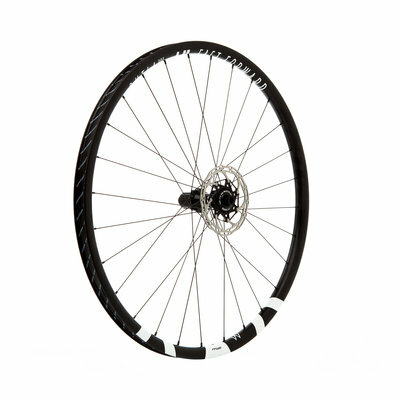 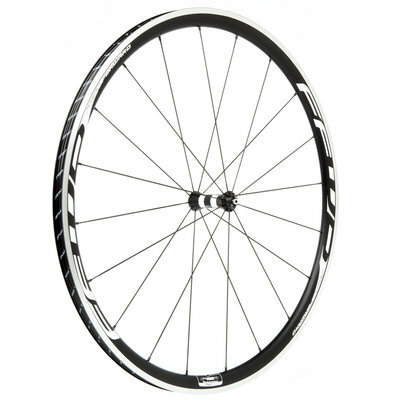 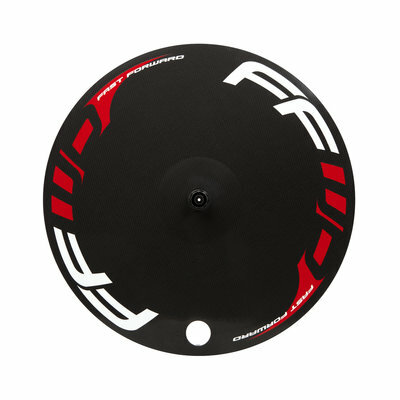 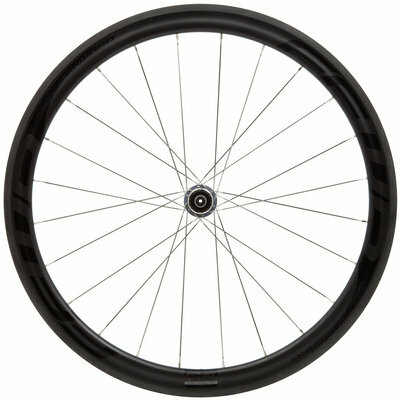 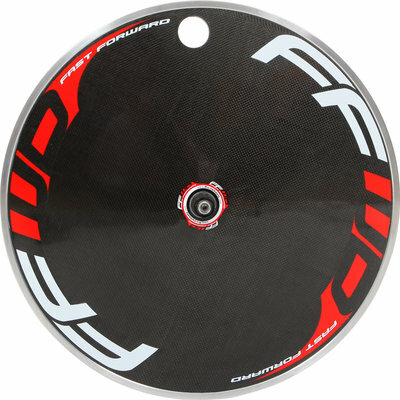 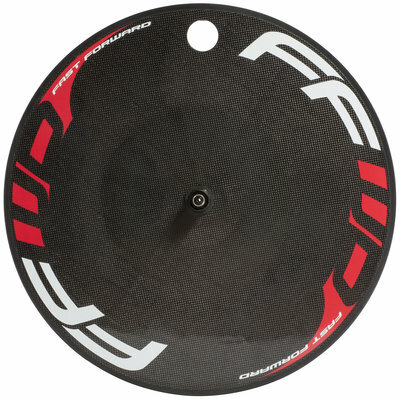 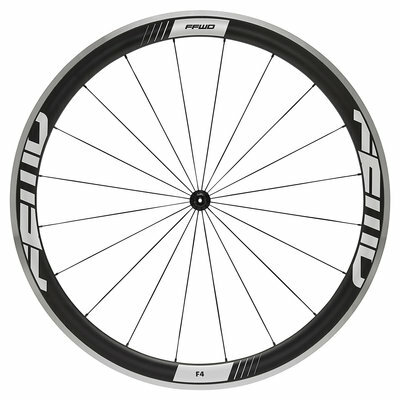 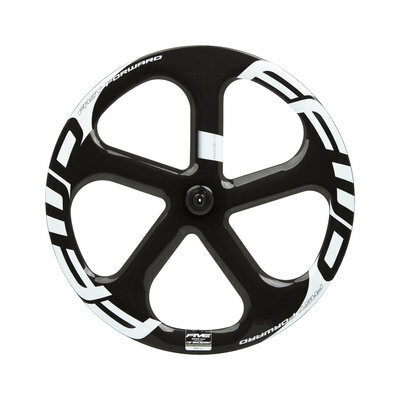 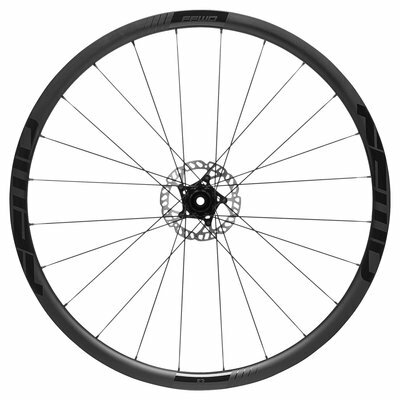 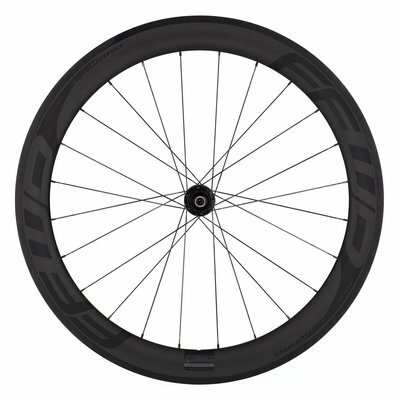 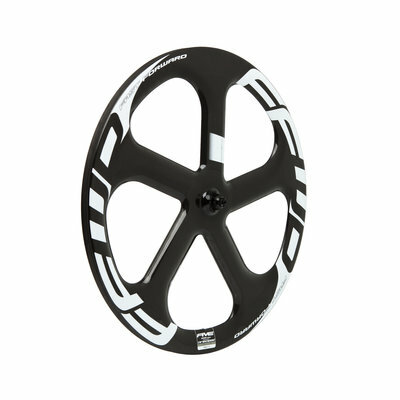 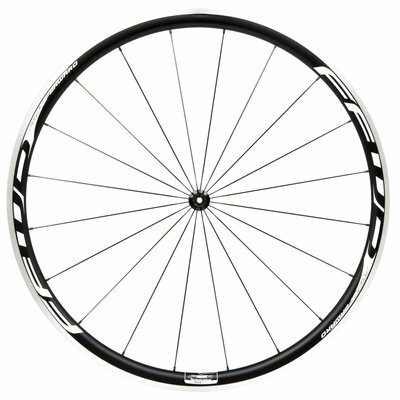 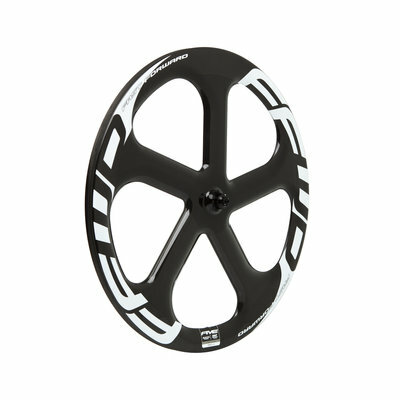 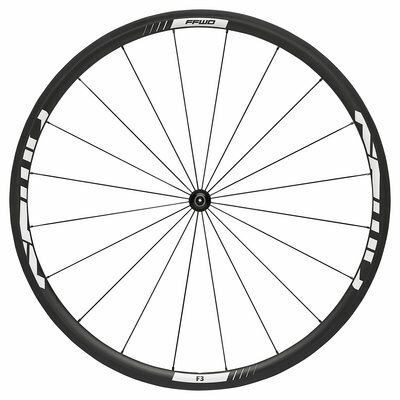 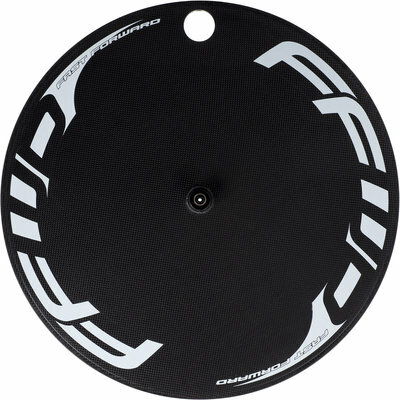 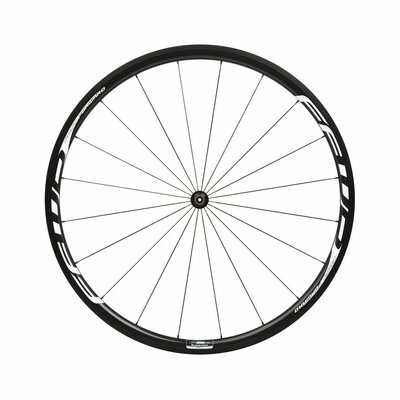 Super light DISC wheel for track, triathlon or time trial with 1k carbon structure! 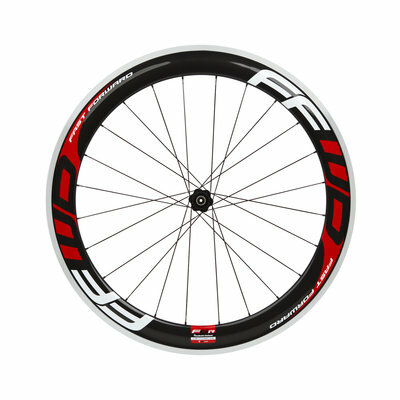 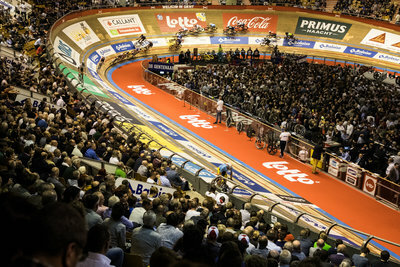 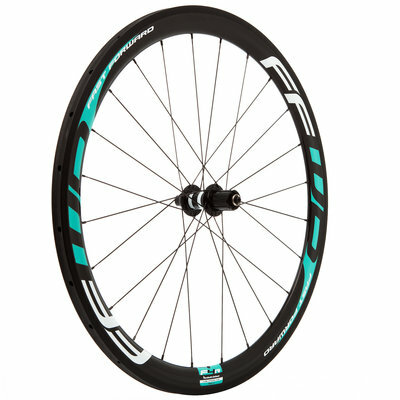 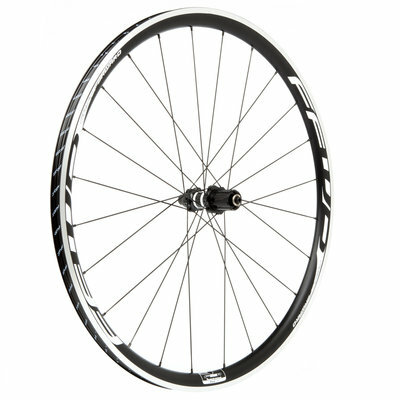 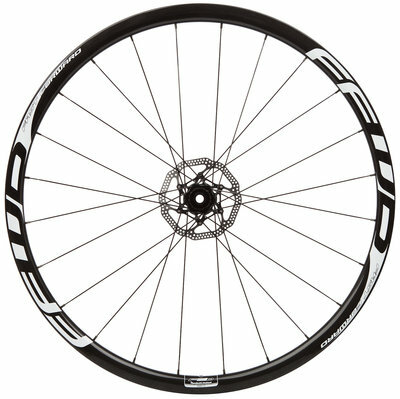 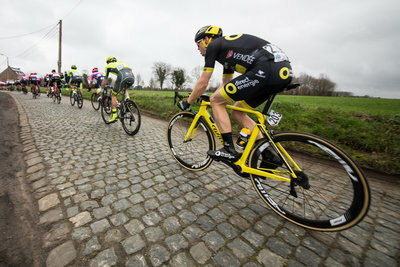 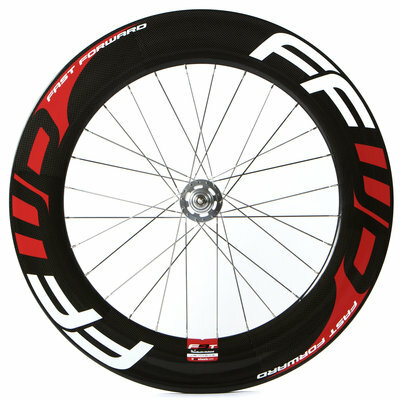 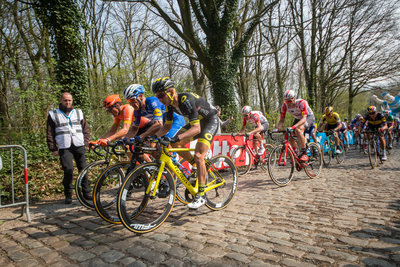 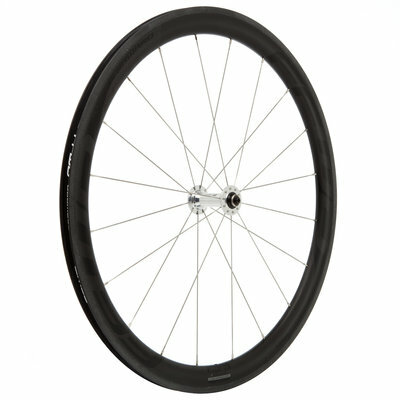 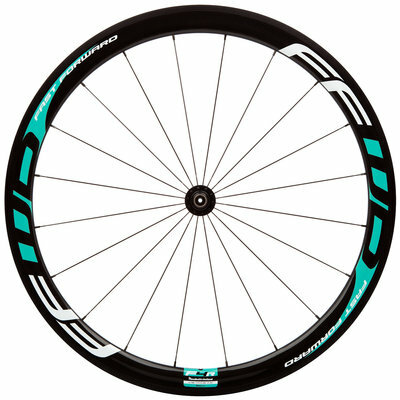 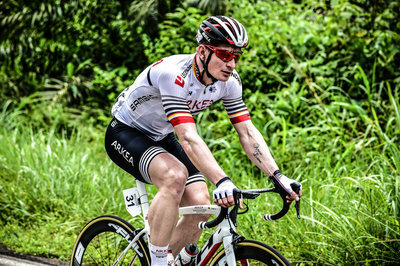 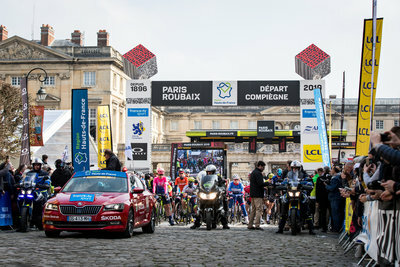 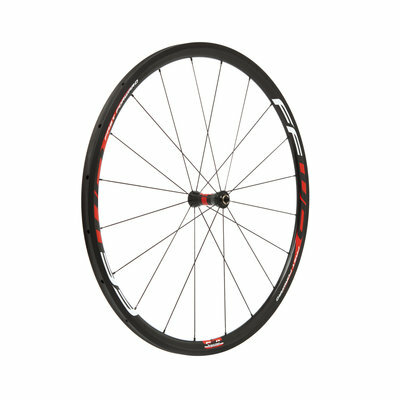 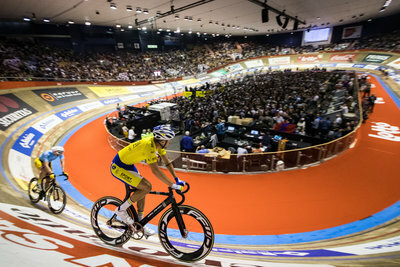 Race photo's to use in the promotion of FFWD Wheels. 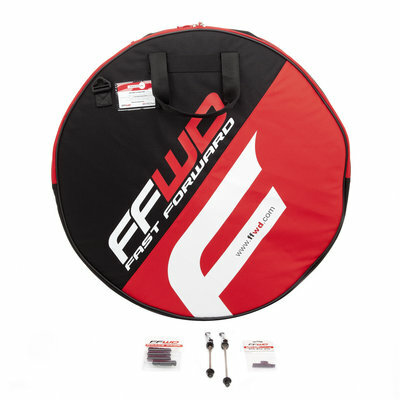 For special requests please contact FFWD! 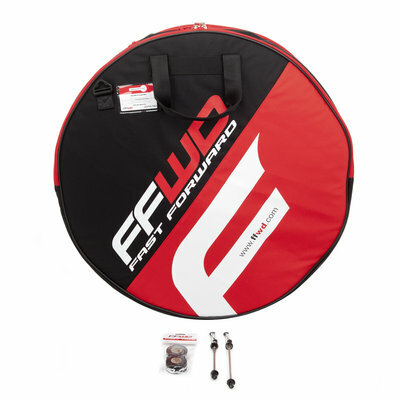 A complete new line of FFWD FCC wheels with all new specs. 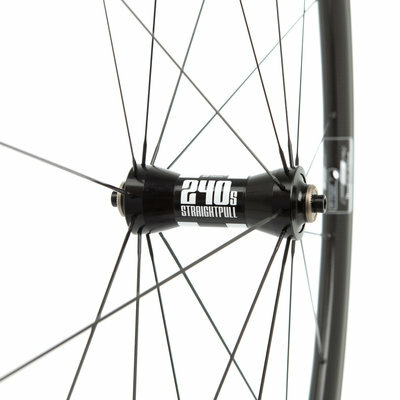 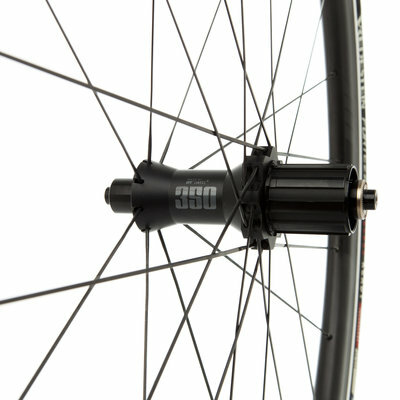 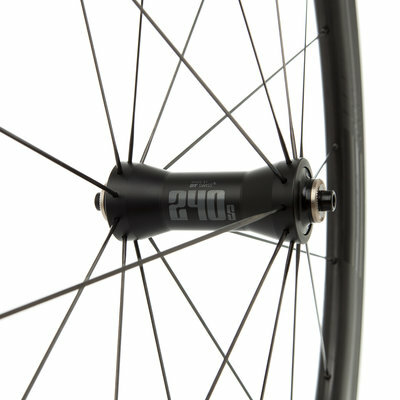 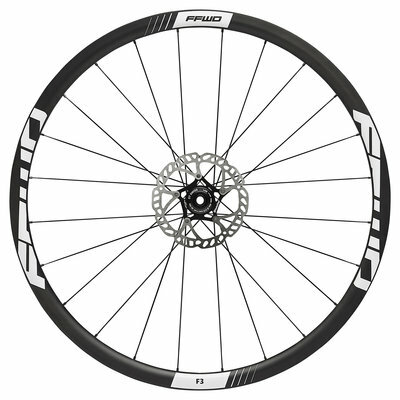 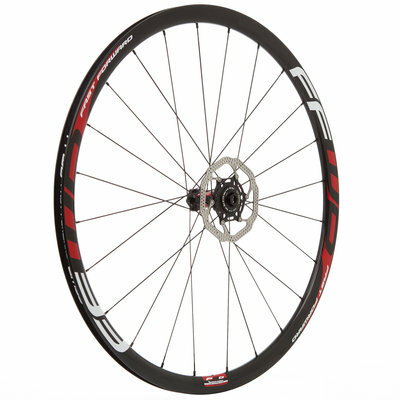 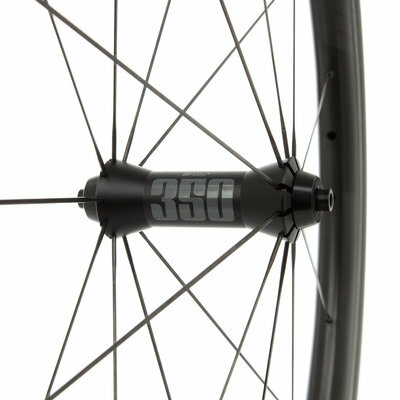 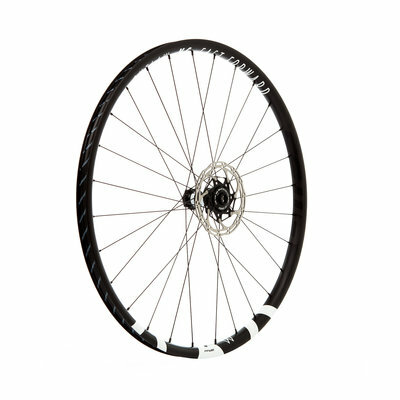 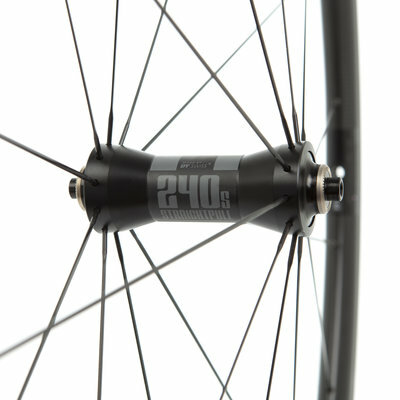 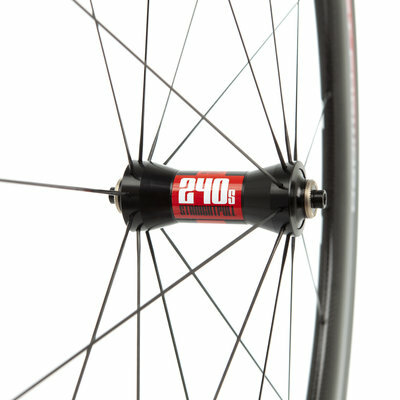 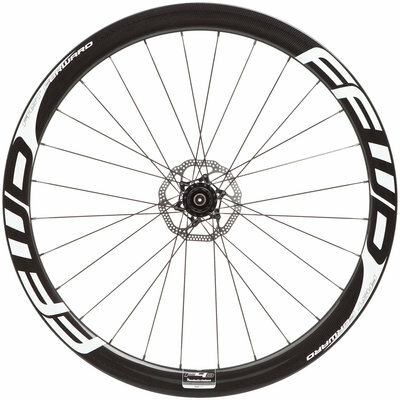 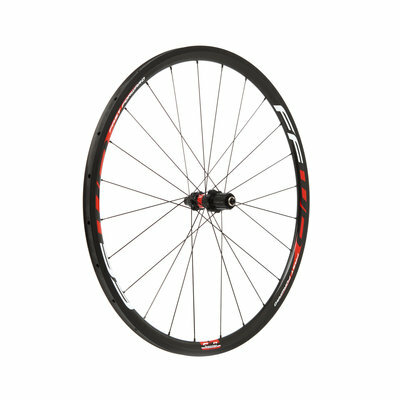 These FFWD Wheels are completely from alloy and now also available as disc brake wheels. 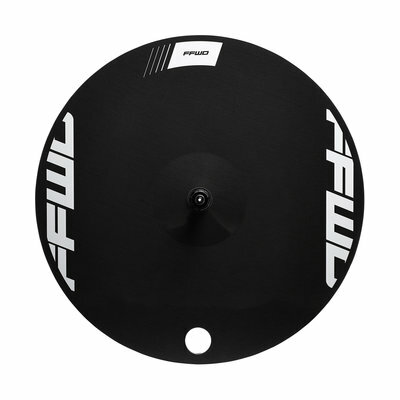 This model is also a perfect set for Gravel use! 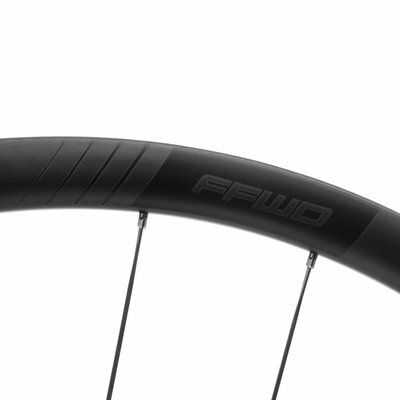 These images are free to use in the promotion of FFWD Wheels on social media. 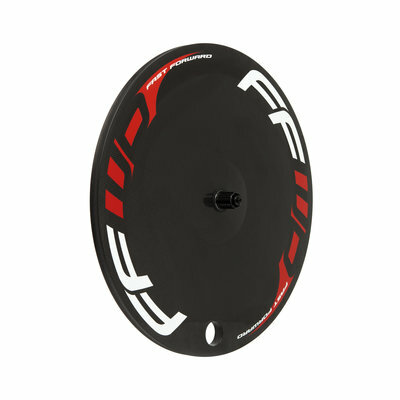 Please contact FFWD for approval of any designs and the use of images in case of different use! 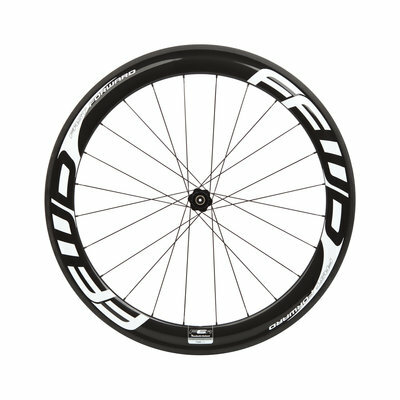 These photo's can be used for FFWD distributors to promote FFWD Wheels through all online channels. 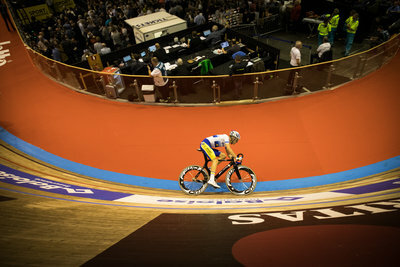 Always use photo credits for photographer Leon van Bon! 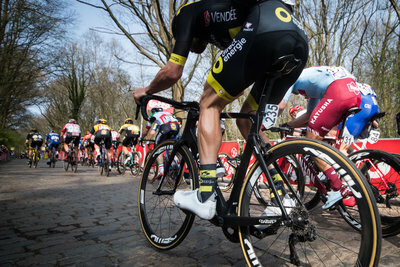 @leon_van_bon For approval or special requests please contact us! 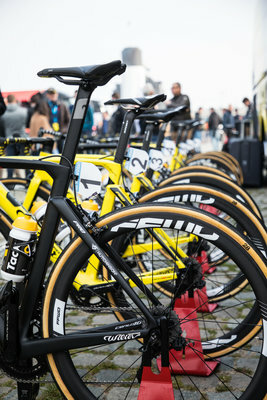 Pictures to be used only for the promotion of FFWD and with photo credits to Kristof Ramon - KRAMONPlease contact FFWD for approval of any designs and the use of these images! 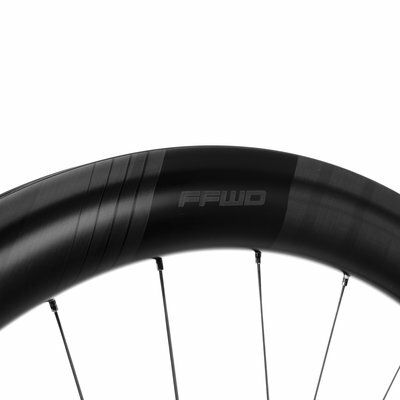 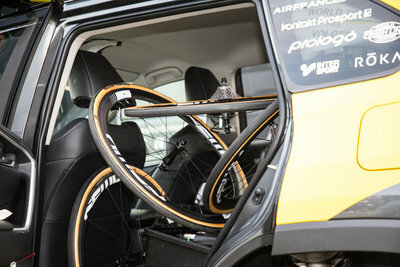 Press release about the new products for 2019 by FFWD Wheels.